Mayor de Blasio signed with federal prosecutors calling for the imposition of a federal monitor to oversee the NYCHA compliance with health and safety rules. 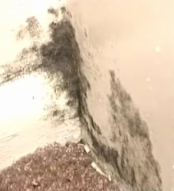 Manhattan Federal Judge William Pauley gave NYCHA and federal prosecutors two weeks to come up with a new broader plan dealing only with toxic mold. Classes again were canceled Monday at Fox Chapel Area’s Kerr due to mold. Officials found mold in three rooms. A mold remediation company did extensive cleaning” over the last few days.The district is waiting for test results. If you have a mold-related problem, please contact us! 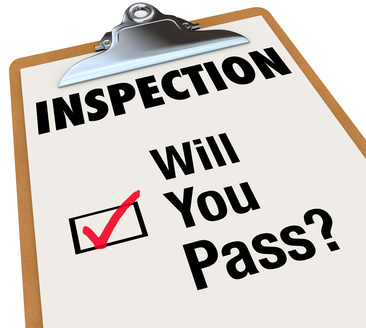 ByeBye Mold’s certified mold inspectors will thoroughly check your property to quickly assess the scale of your problem if you reside in or near California. ByeBye Mold services are Fast and Reliable. We believe mold detection should not be performed by remediation companies. Why not? Because the independent mold inspectors have no vested interest in whether or not mold is found on site. Potentially mold can cause health problems. Many of these health problems are due to the fact that mold can be an allergen as well as a toxin and carcinogen. Allergens are the core of allergic reactions. Toxins are actual poisons. 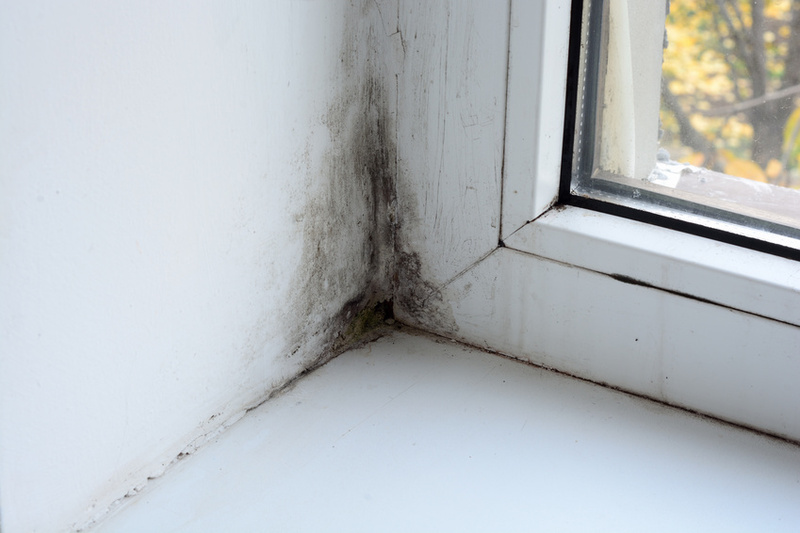 Touching or inhaling mold can invoke either complication, depending on if the person is vulnerable and/or the mold is an allergin, or contains a toxicant. Once mold has gained a foothold in your house, the contamination can be difficult to control. Hidden in your basement, walls, attic, or crawlspace, corners of your moistest rooms like bathrooms or laundry rooms, or kitchens, mold can quickly develop to dangerous levels. Vigilance is essential if your household contains someone sick, or chronically ill, elderly, or very young because these individuals are the most vulnerable. 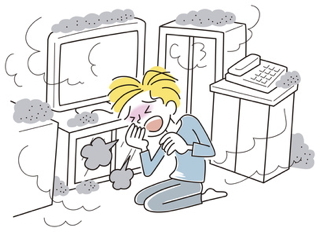 Cold or asthmatic symptoms can be caused by mold exposure, such as sneezing, runny nose, red eyes, skin rash, and dermatitis. Mold test kits are available, but if mold could be the result of negligence on behalf of a landlord or contractor, it makes sense to have professionals check your air quality. Professional mold inspectors can not only provide reliable test results, they can also provide documents which can be used in court if a lawyer determines if a party might be liable based on carelessness or negligence, or some other factor. 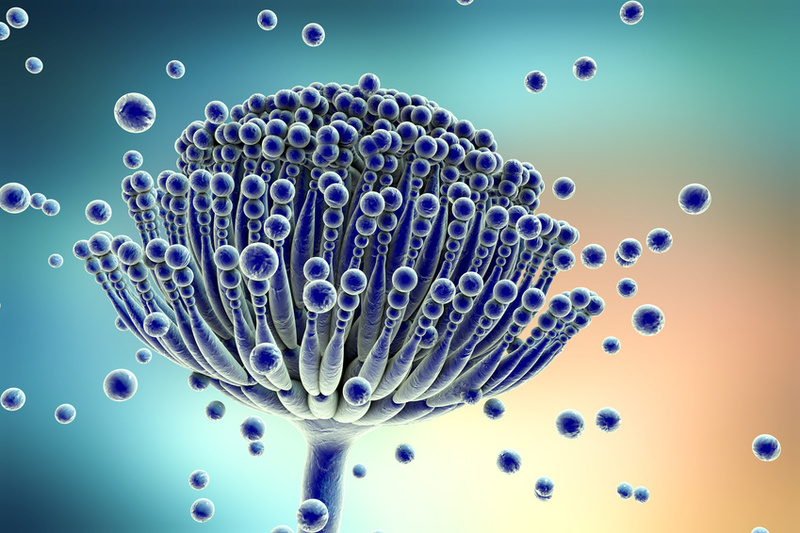 Mycotoxins are toxins produced by mold and fungi. Mycotoxicoses are actual diseases caused by mycotoxins, i.e. secondary metabolites of molds. Hundreds of mycotoxins have been identified, and many are pathogenic. 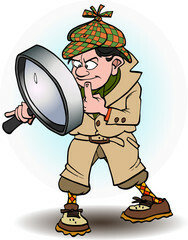 But all illnesses from mold are not related to mold-poisons. The most common reaction to mold is allergic in nature. It can be from exposure that is either dermal or by inhalation, and includes symptoms like wheezing, rash, watery eyes, runny nose,itchy eyes, coughing, and redness of the eyes. 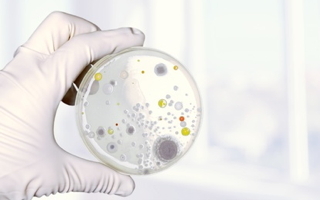 Testing your home or work environment for mold is a healthy move. That cold you have that’s been going on for months may be a mold allergy coming from mold in your walls or crawlspace. Cladosporium is a genus of mold that rarely produces lethal disease in humans except for causing skin and nail, sinus and lung infections. There are about forty individual species of Cladosporium, most of which are plant pathogens. When Cladosporium species spores are airborne, they can be allergens, and in large amounts might affect asthmatics, children, the elderly and individuals with respiratory disease or sensitivity. 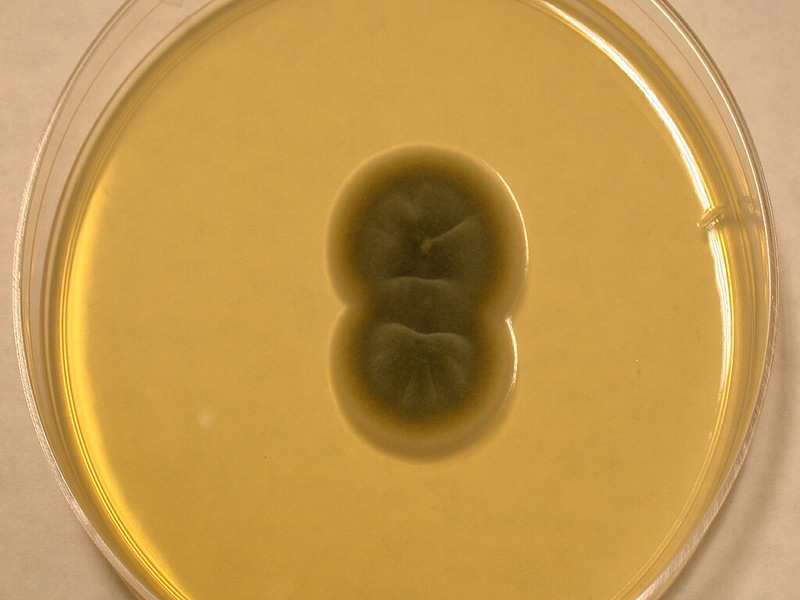 Cladosporium does not produce major mycotoxins, but the odor can be tied to volatile organic compounds, i.e. VOC. Species feed on dead herbaceous and woody plants, textiles, rubber, paper, food, floor, carpet and mattress dust, damp acrylic painted walls, wallpaper, drywall, HVAC insulation, filters and fans and wet insulation in mechanical cooling units. (Not a complete list.) This is a very common species of mold, found outdoors all year, with lesser concentrations in the winter. If the indoor concentration is not lower than the outdoor concentration, you probably need to do something about it. Sunflower seeds contain a toxin produced by mold that could increase health risk. Michigan State University researchers found that sunflower seeds, corn, peanuts, pistachios, and almonds contaminated with aflatoxin can contribute to liver cancer. Aflatoxin is considered as a potent liver carcinogen. The carcinogen makes its way into the food systems of low income countries after it is processed. Several classrooms at Central High School in Providence, Rhode Island, have been closed due to mold problem. Authorities said 19 classrooms have been closed after mold was discovered in the East Wing of the school. If you have a mold-related problem, please contact us. A woman in Springfield, Missouri, reported mold in a fruit pouch purchased at the local ALDI store. According to Ashley Lamb, she found a large clump of mold inside her 2-year-old son’s favorite Little Journey Apple Mango pouch. “He came running back in, ‘It’s yucky. It’s yucky!’ and spitting, and he normally doesn’t spit, and he was just spitting and drool running everywhere,” she said.